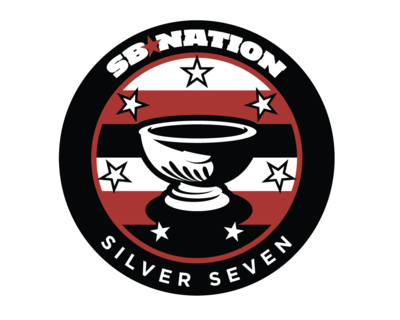 ANGRY HOCKEY FANS: Kesler's Return? Tonight is the first meeting of the season against the Canucks and the Stars at Rogers Arena. The Canucks have won six straight and now are starting to climb in the western conference, and the Canucks do not see this streak stopping anytime soon in the future and neither do I. 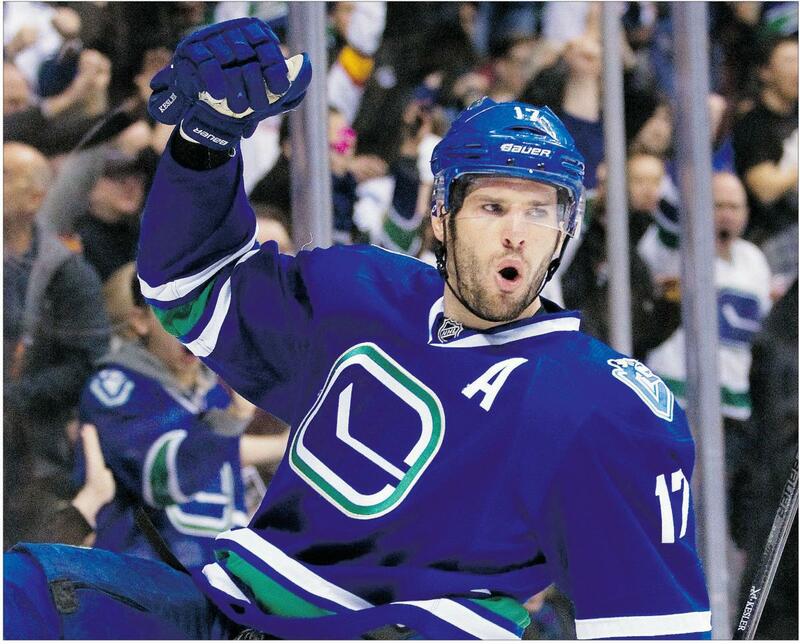 The biggest news about tonight's game is that the Canucks second line center, Ryan Kesler has been cleared to play in full body contact action and may possibly make his 2013 season debut tonight against the stars who will look to end the win streak. 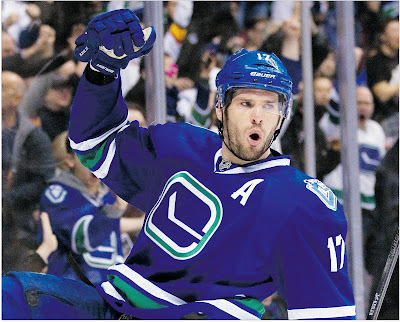 I don;t think there is anyway that the Canucks could lose tonight's game against the stars if Kesler plays. 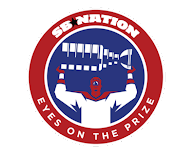 The team will be so hyped up about Keslers return that anything in their way will get destroyed that includes the Dallas Stars. This will be another step in the right direction for the Canucks if Kesler can return which will boost the Canucks lineup. The Canucks have been hot as of late with Mason Raymond getting his stride back and showing he can be a second line player again after last years terrible performance. Alex Edler has been hot as of late and has almost as many points as Daniel Sedin who is the top point getter for the Canucks with ten. The line of Hansen, Raymond, and Schroeder has been good in the past few games and has been named the fastest line in the NHL at this time, which I do not disagree with.